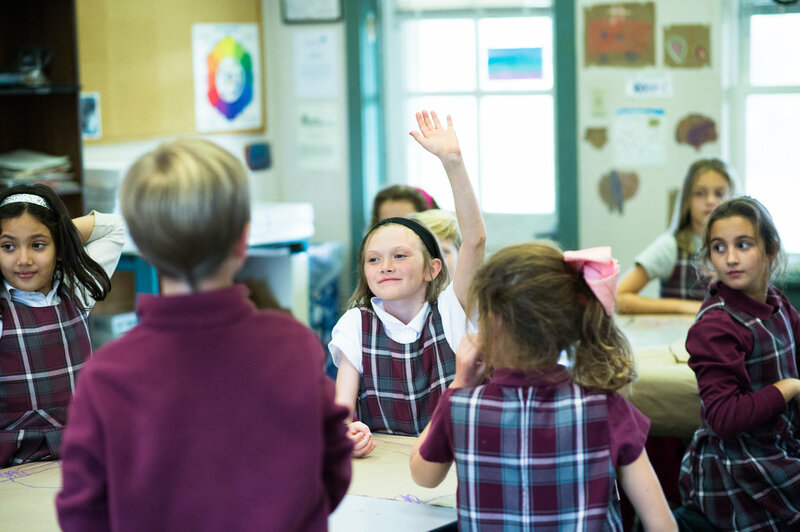 What makes Montgomery School unique? 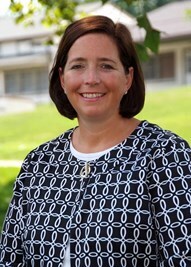 From the teachers we hire to the 60 acres we occupy and the curriculum we teach, our PreK through eighth grade structure allows us to focus on the unique needs of children ages 4-14 without the distractions and the very different social and academic pressures faced by high school students. 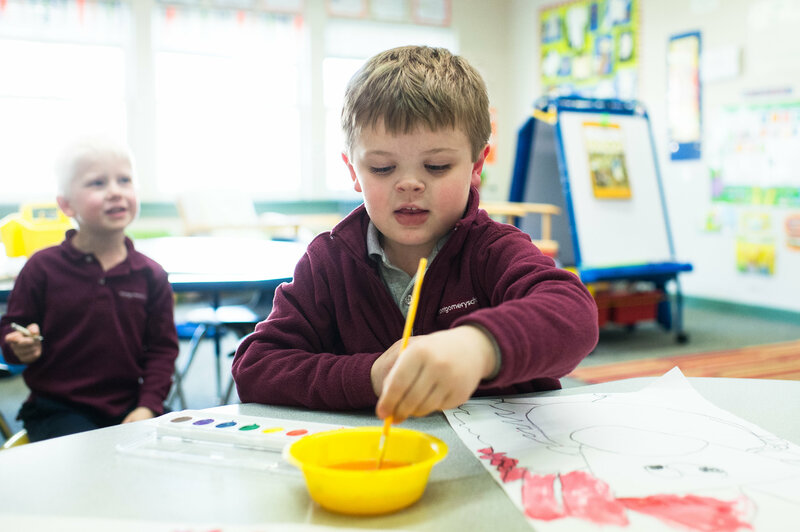 We take great pride that our students are “Inspired to Explore, and Prepared to Succeed.” We create an environment where nurturing is about building strong and resilient children. Children are known by everyone: teachers, administrators, and the other students and are encouraged to become their best selves in Mind, Body and Character. We are a community of talented, experienced teachers who are excited each day by their work, and students who are ready to explore the world around them. We take advantage of the innate curiosity of children and combine it with their eagerness to succeed. We provide them with opportunities that require them to leverage their critical thinking and problem-solving skills, which builds strong character and prepares them for success. 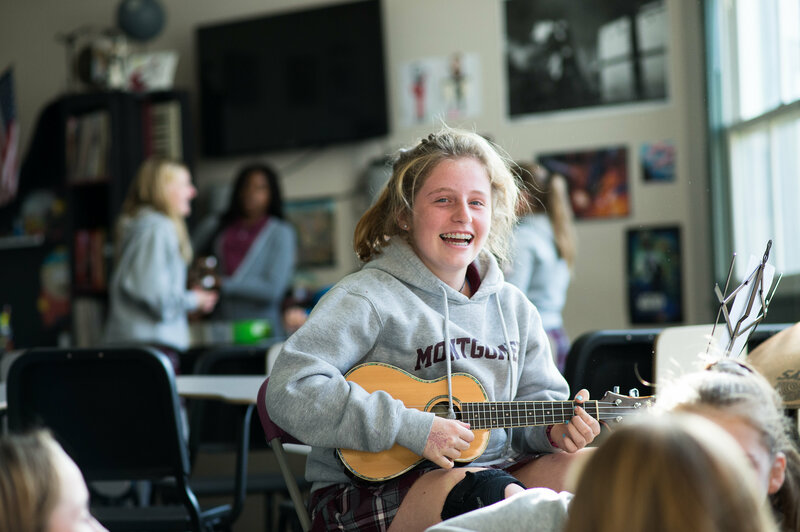 Children grow and mature at Montgomery, and are ready to take on the challenges of young adulthood ahead of most of their peers. When you build depth and dimension in a children you create leaders, and Montgomery School graduates become leaders in their secondary schools, colleges and beyond. The excitement of learning at Montgomery is palpable. 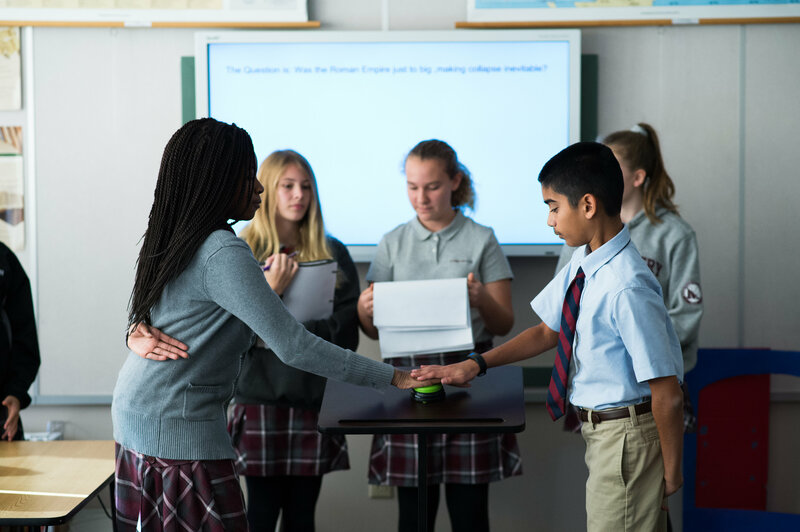 Whether it is listening to seventh graders read their original poems, watching the eighth graders build their solar cars, hearing a kindergartner read a book from beginning to end for the first time, or watching a lacrosse team complete an undefeated season, I am inspired by how Montgomery students rise to meet the challenges before them. Our students find joy in learning, and build pride through perseverance as they find their way to those wonderful “lightbulb” moments of understanding. Childhood is a precious time and children are eager to explore the world and learn new things. By the time children move on to high school, they are entering the adult world and leaving childhood behind. Our inspiring teachers bring out the best in every student and know how to provide balance, nurture motivation and instill the courage to take on new opportunities. The only way to begin to understand the value of a Montgomery School education is to experience it for yourself. We would be delighted and proud to show you our School and hope that it becomes your School.